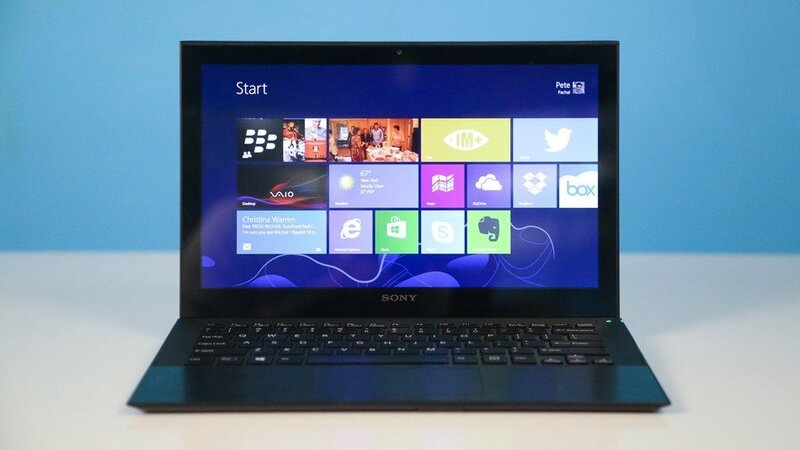 Home Fitness Technology Advice Windows 8.1 launch delayed until October – What’s new on 8.1? Having originally promised manufacturers that they would deliver the latest Windows operating system update this month, it now seems that October is more realistic. Or more specifically, According to ZDNet, Microsoft are on course to get the software over the manufacturers, but those manufacturers will be delayed until October when it comes to releasing 8.1 to the public. Either way, it doesn’t look like we will be seeing anything of Windows 8.1 for another couple of months. The update will come to both existing computers and new devices in October. The leading manufacturers will be spending the next couple of months running extensive bug testing sessions, in order to iron out any flaws in the software, or any incompatibility problems with their own specific hardware. Whats the update set to deliver? firstly, there will be some user interface changes, the most notable being focused on smaller screened devices. With the ever-widening volume of different sized devices, this becomes necessary for Windows 8.1. The home screen has been re-worked too, with new gestures to reveal apps which are now default ordered alphabetically. The defaults can be tweaked were needed, so if for example you would rather order the apps by ‘most-used’ then this is now easily possible. There’s also a new split screen function. Microsoft have recognised the ever-growing popularity of services like Skype, but also recognise that many users don’t want to just sit and look at a Skype screen. Therefore, the split screen gives an almost two-screen experience, with only one device. Of course dual screen has been available on many Windows OS’s over the past few years, but this is a nicely re-worked version of this feature. 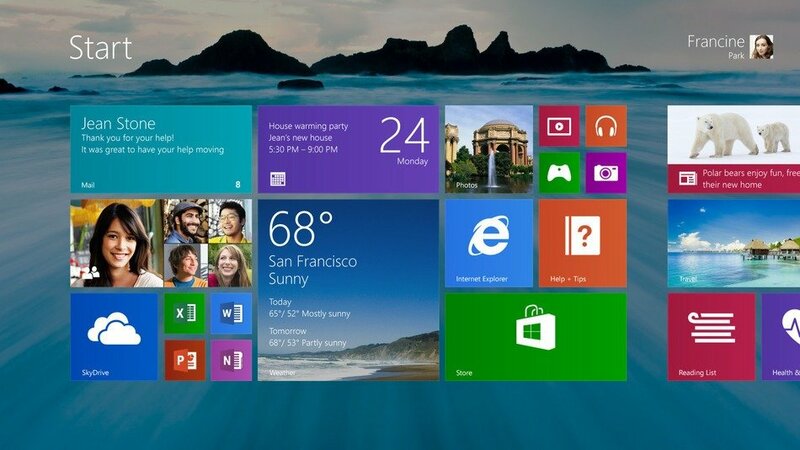 More universally interest, is the return of the start-menu. 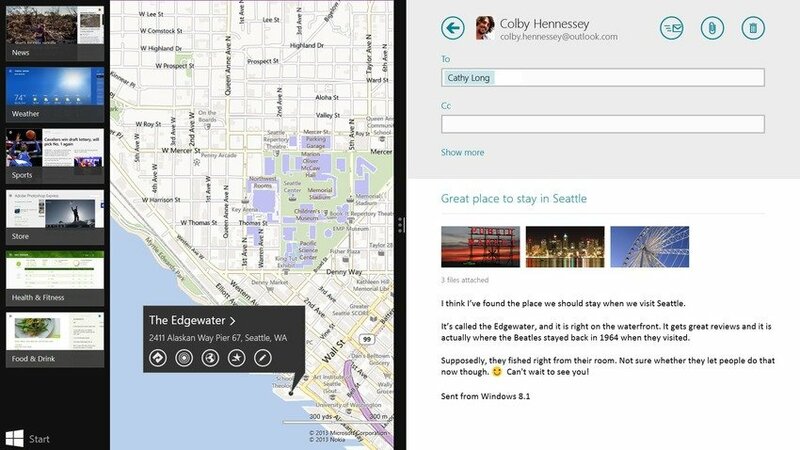 Microsoft admitted in June, when they ran a developer show to discuss the 8.1 update, that they had ‘been too clever’ with iteration one of Windows 8. The tiles on the desktop were slightly reminiscent of 1990’s desktop widgets, and the start menu was highly un-intuitive. Many internet reviews were skaving, although it should be pointed out that a lot of technology journalists are never likely to be huge Microsoft fans. The company gets a huge amount of stick for its products, and many noteworthy writers lead the way in chiming in negative thoughts. This re-working though has been delivered well by Microsoft, and should nicely improve the user experience. 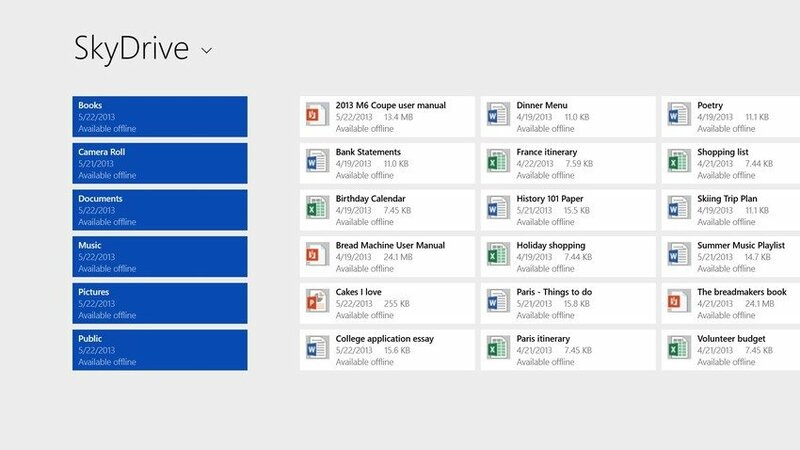 Finally, Windows 8.1 will feature much better search functionality. Powered by Bing, naturally, the OS will now seamlessly allow you to search both apps and the internet at once. The company have worked hard to integrate their vast volume of owned properties – including Skype and Bing – into Windows 8.1 better. I dare say this will improve markedly on 8.2, but in the mean time the introduction of nice touches like answering a Skype call from the locked home screen is a definite nice to have. So roll on October, when we can get a proper hands on look at the new Windows 8.1 operating system update. Microsoft’s newest OS includes a number of design and utility improvements, including support for smaller-screen devices. For a look at what’s in store, check out our hands-on with Windows 8.1 from Microsoft’s developer conference in June.